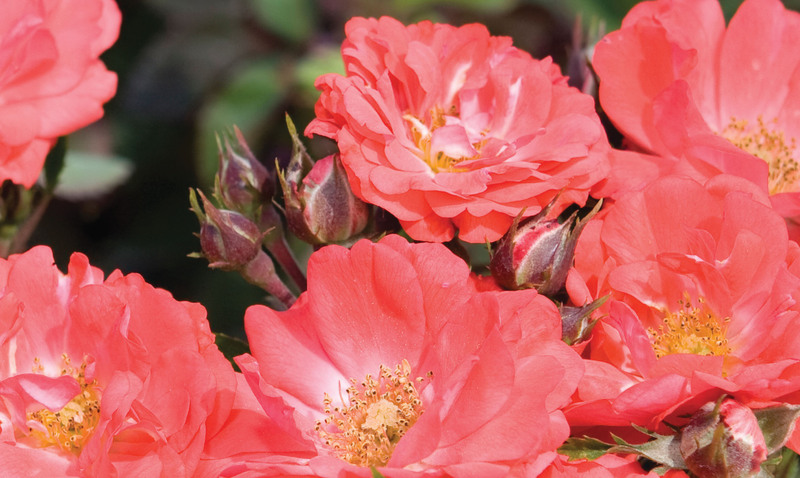 Rosa ‘Coral Drift’ | J.C. Bakker & Sons Ltd.
Beautiful bright coral-orange blooms cover this small mounding shrub from mid spring to mid fall. The most vibrant flowers that catch your eye from anywhere. Fully winter hardy and disease resistant. SKU: 91800102. Categories: Drift Series, Roses. Tags: Coral, Drift, Rosa.